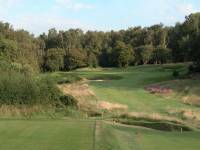 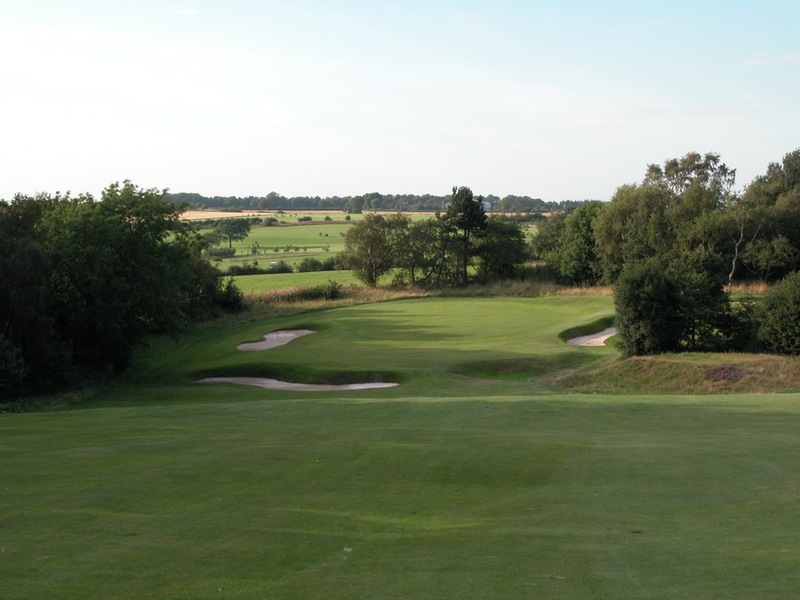 Yorkshire England is home to another true classic, The Alwoodley Golf Club. Though fans of Alister MacKenzie’s great designs can quickly and easily recite a list of his most famous courses, including treasures such as Cypress Point, Royal Melbourne, and Augusta National. 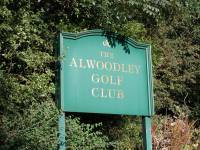 Not many though that it was here at The Alwoodley Golf Club in England where he got his start! The Alwoodley Golf Club is located just north of the city of Leeds England, an absolute classic that begs a pilgrimage from MacKenzie fans. Dr. MacKenzie was one of the founding members of The Alwoodley Golf Club, and just as he was embarking on his career of course design, he collaborated with the great Harry Colt to produce this gem. 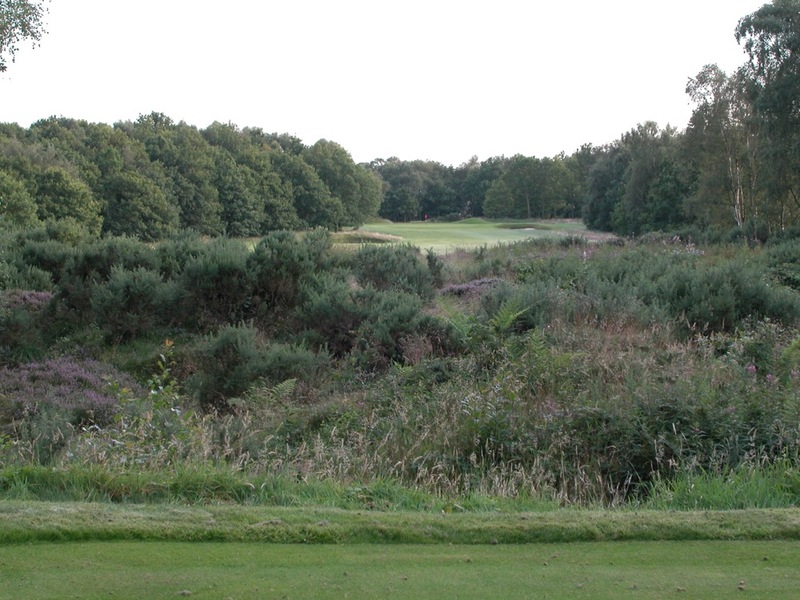 MacKenzie’s mark on The Alwoodley Golf Club is unmistakable, and the influence of this course on his future designs is easy to recognize, not unlike the way Royal Dornoch inspired Donald Ross. 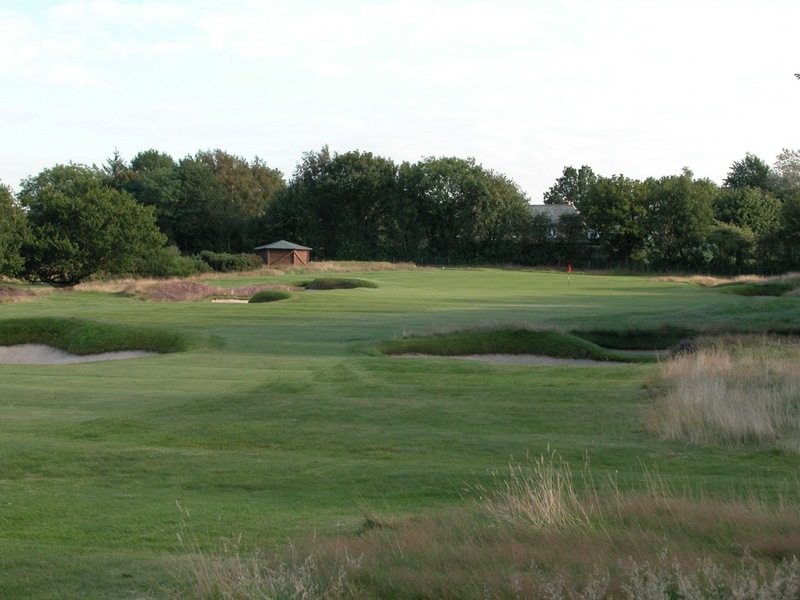 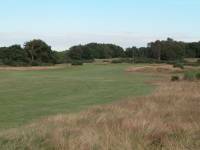 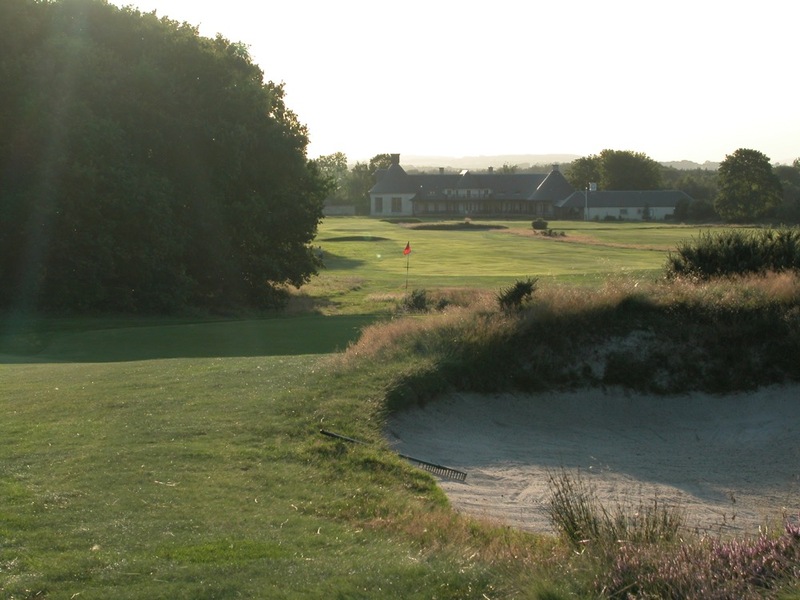 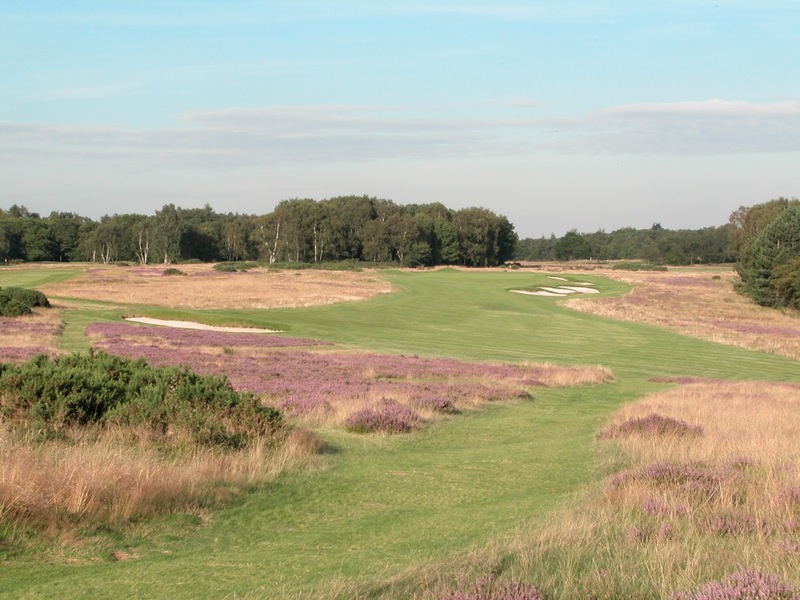 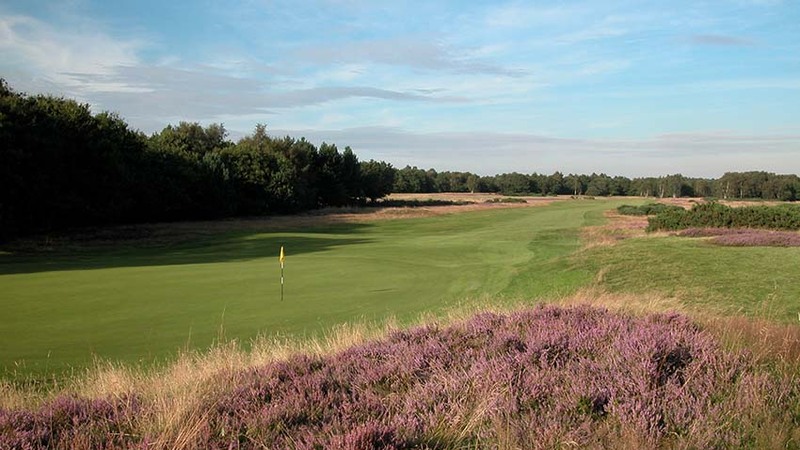 Decidedly landlocked almost midway between coasts, The Alwoodley is however a layout with many seaside characteristics, such as firm and bouncy links-like turf, wispy fescue grass, deep bunkers, and rippling, undulating, heather-lined fairways. 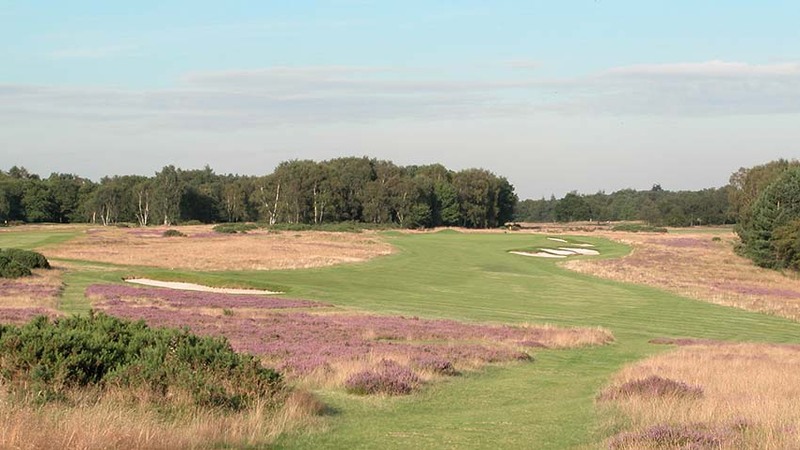 In fact, the fairways ripple as they do in large part because of the fact that they did not want stretches of land that could easily be used as landing strips by the attacking Germans back during the war. 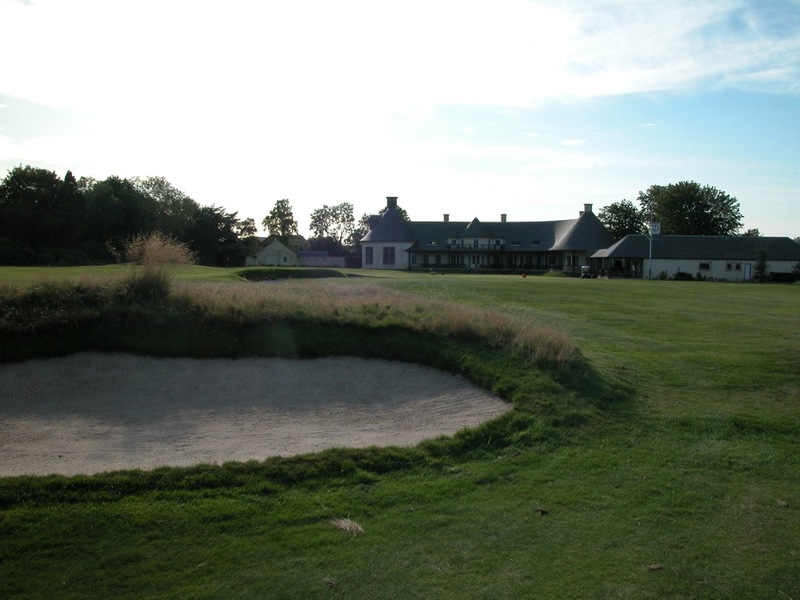 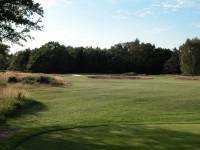 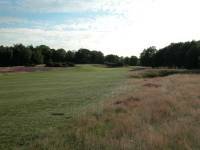 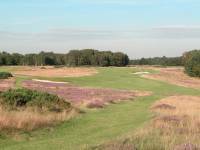 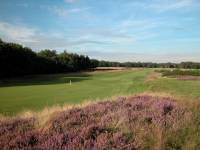 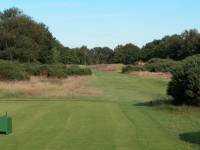 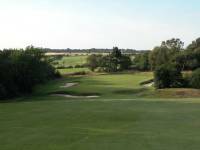 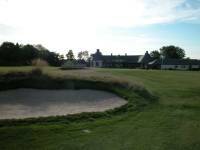 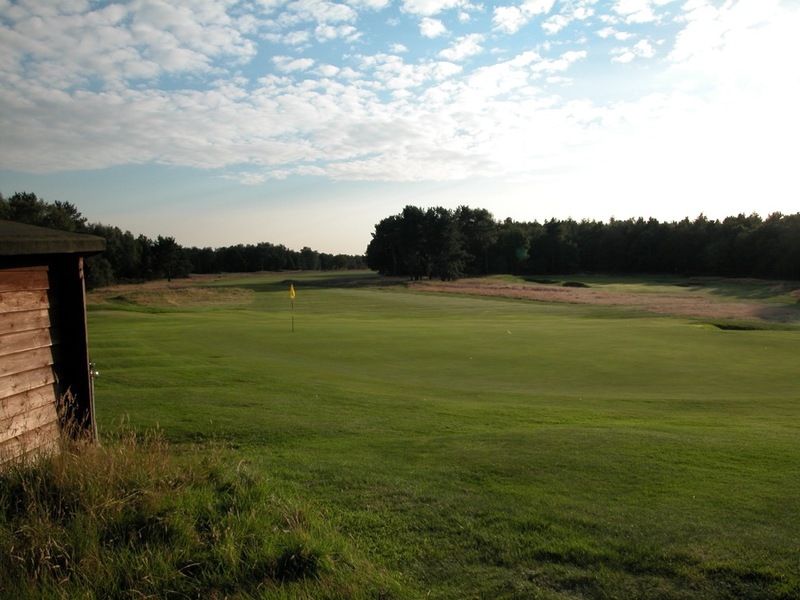 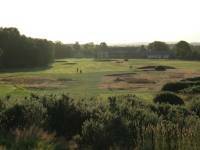 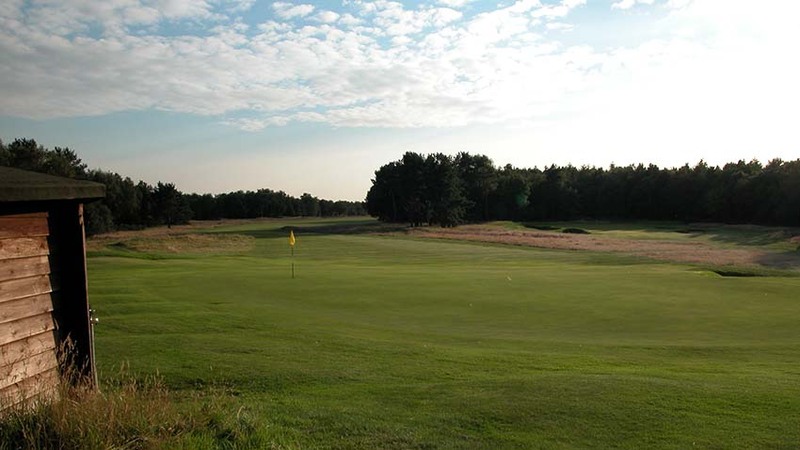 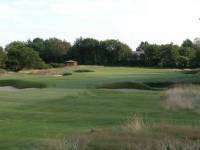 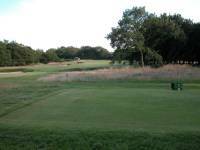 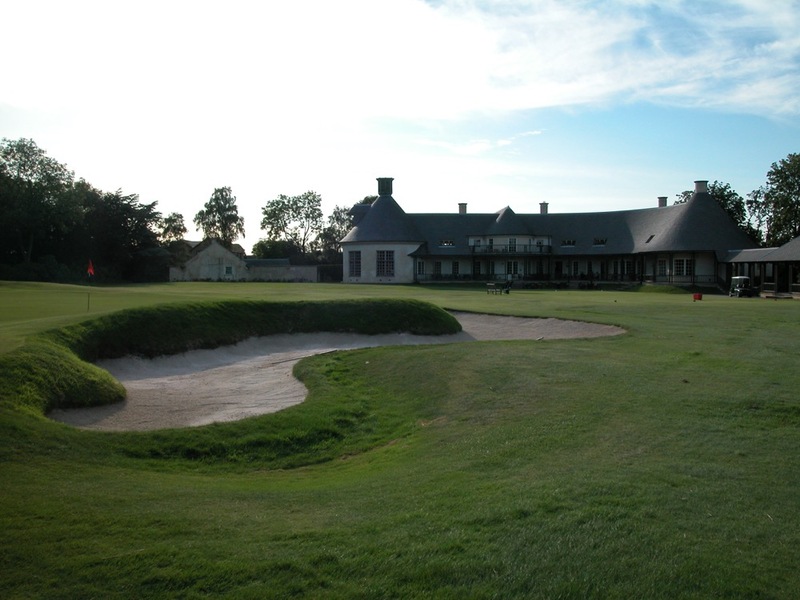 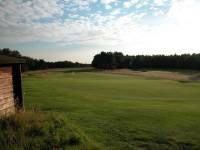 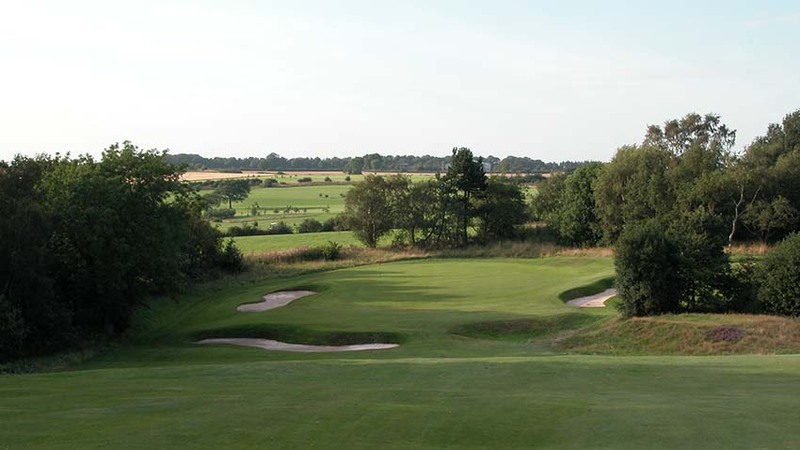 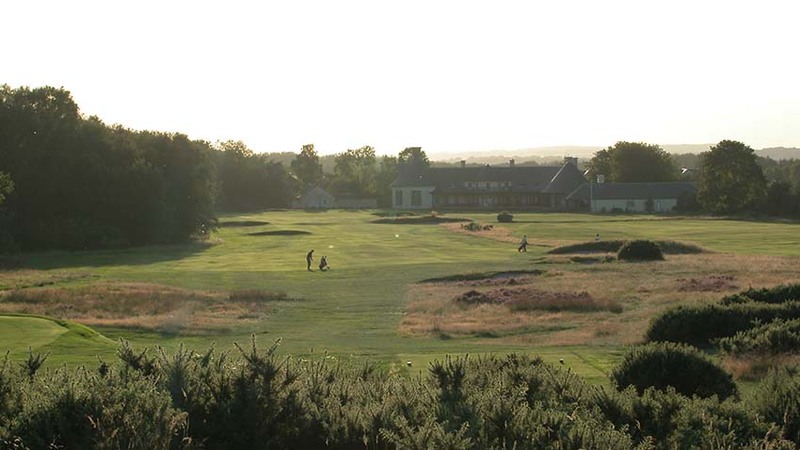 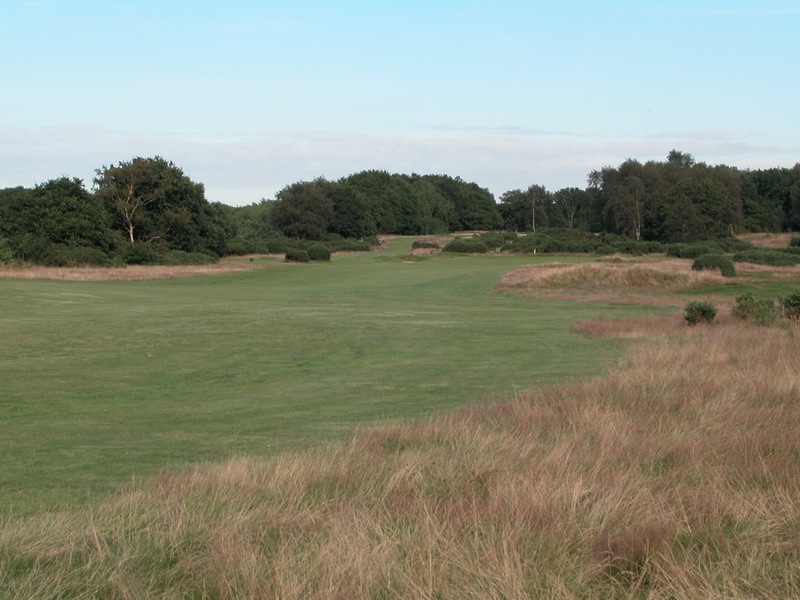 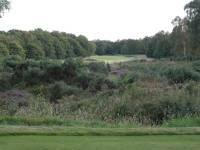 At The Alwoodley Golf Club, you will also catch glimpses of places like Shinnecock Hills on the sweeping 5th with its wild, hay-like rough, and Pine Valley on the tee of the 12th with its long carry over scrub and brush to the fairway. 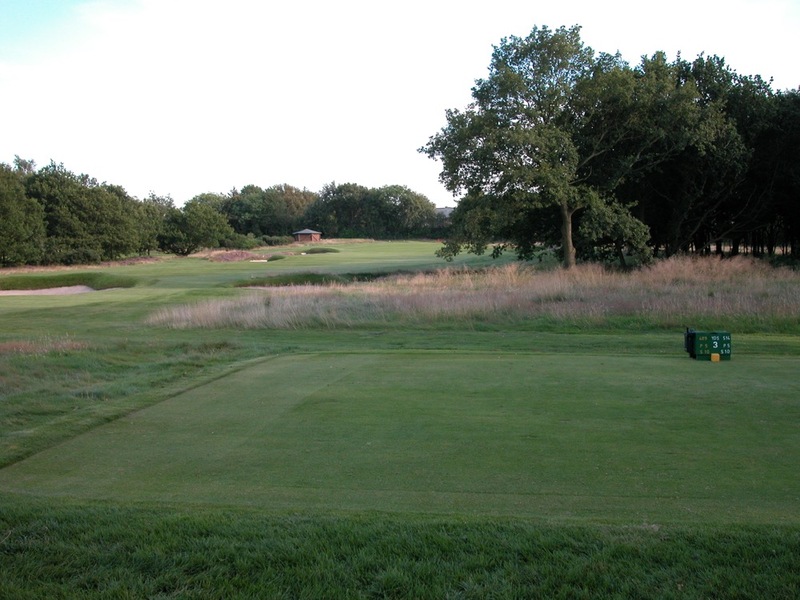 And Dr. MacKenzie’s influence did not stop at the 18th green! 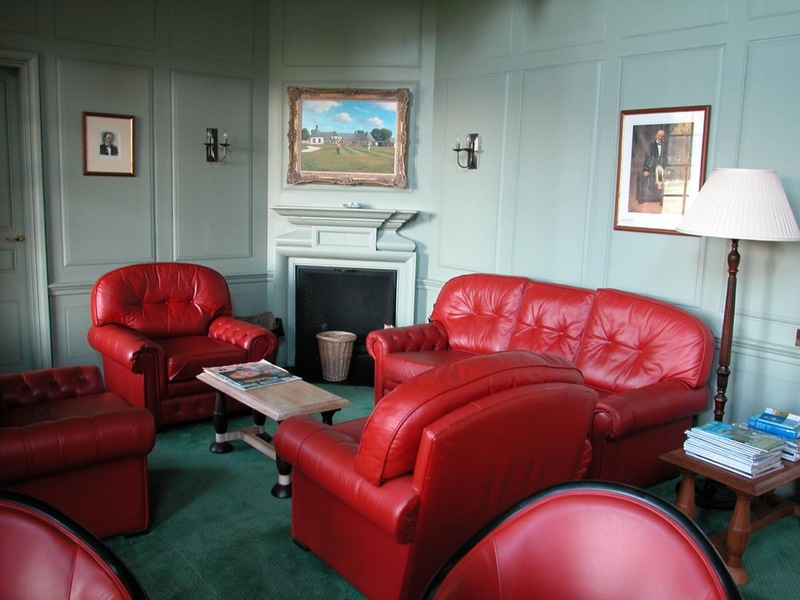 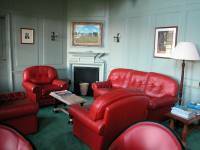 After the round, head to the MacKenzie Bar inside the clubhouse, a living museum and tribute to one of the game’s greatest architects. 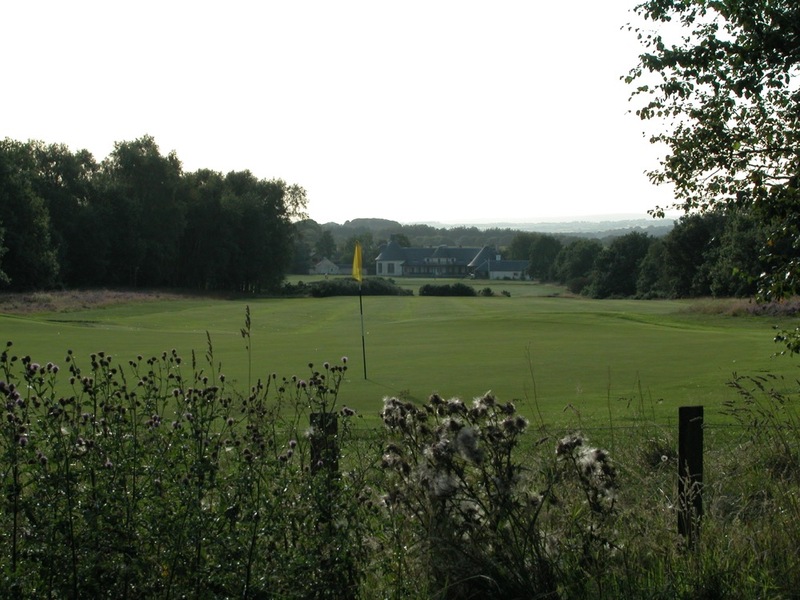 Located not all that far from Manchester Airport, The Alwoodley Golf Club would make a great first or final stop on your England golf tour.